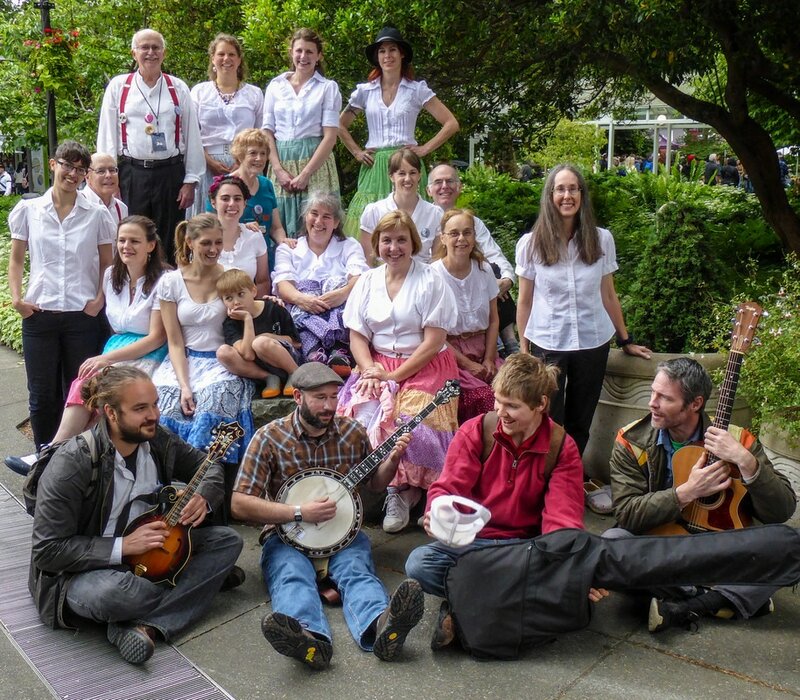 Since 1984, we have been performing traditional Appalachian clog dancing throughout the Pacific Northwest, accompanied by old time music bands. Does clogging appeal to you? Contact us if you would like to try clogging.